Human Made celebrates growth in the Asia Pacific region and launches a translated version of the official website in Japanese. 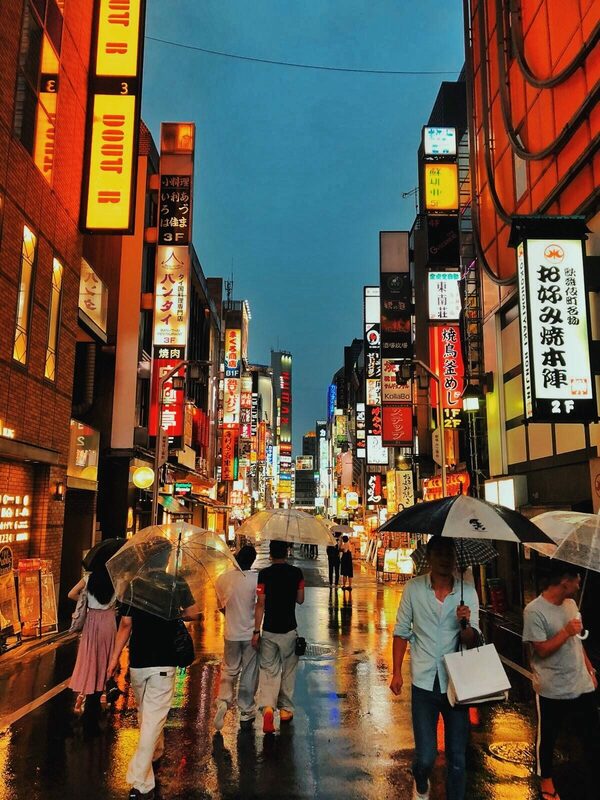 Photo by Nevena Tomovic, our Business Development Manager, on a recent business trip to Tokyo. Human Made is a global company present in over five continents, with employees, clients, and partners spread across the globe. Over the last year, we’ve continued to grow, and we’re delighted to be able to highlight our expansion into the Japanese market by announcing the launch of the humanmade.com website in Japanese. The launch of the translated website celebrates our continued global growth and reflects our dedication to clients and partners in the Japan region. Shinichi Nishikawa has been our Director of Client Services in Japan, working with agencies and clients in the region, for over 12 months. He joins Jon Ang, our Director of Client Services in the Asia Pacific region, in an effort to focus closer attention in the Japanese market, and support our growth in the area. Our Director of Client Services, in Japan, Shinichi Nishikawa. 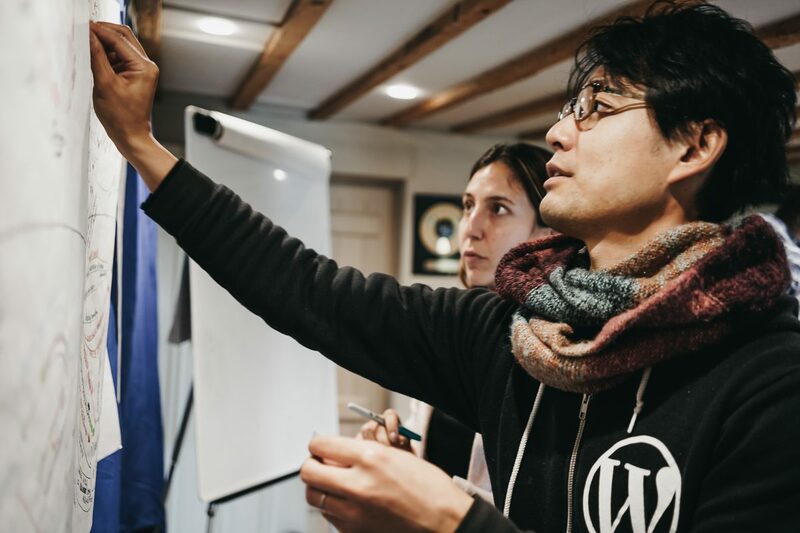 Shinichi has extensive experience running enterprise WordPress projects for the Japanese and Thai markets across a range of industries, including real estate, media and publishing, and travel. He’s also written extensively on WordPress for the Japanese publication, Capital P.
Get in touch with him on shin@humanmade.com to discuss your next project, or arrange a time for him to meet you in Japan. Today, we’re delighted to announce the launch of our translated humanmade.com website in Japanese, enabling us to better serve our global clients and expand into the Japanese market. You can access this version of our website on jp.humanmade.com and switch between the English and Japanese version with an easy button on the top right of the homepage. The top right button enables you to instantly switch from the English website to the translated Japanese version. We’ve also translated a range of our white papers and resources into Japanese, please get in touch with Shin, at shin@humanmade.com to request these resources. Don’t hesitate to get in touch if you have any questions or comments, and look out for future announcements as we continue to expand to new markets!